Sometimes dangerous trees need to be maintained. 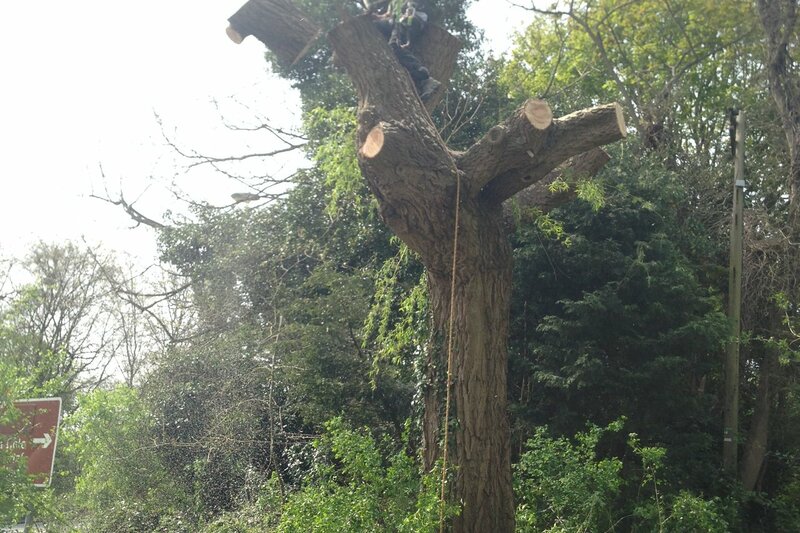 Unfortunately this beautiful Willow tree lost 2 large limbs due to decay and was very dangerous. The tree was protected and after meeting with the local tree officer, it was decided to pollard the Willow to the main fork. The tree has since started to put on healthy new growth.